The first comprehensive, fully illustrated new Pro Silva Ireland publication is now available. It was launched at the 2017 Forestry, Woodland and Bioenergy Show at Stradbally by the Minister Minister Andrew Doyle TD and Paddy Purser, Chair of Pro Silva Ireland. Pro Silva Ireland is very proud of this new publication which was originally produced by our European Pro Silva friends in Wallonia. It has been translated into English with financial assistance from the Irish Forest Service in the Department of Agriculture, Food and Marine. Past ProSilva Ireland Chair, Padriag O’Tuama, has been instrumental in making this first comprehensive, fully-illustrated guide on Close-to-Nature continuous available here in Ireland. 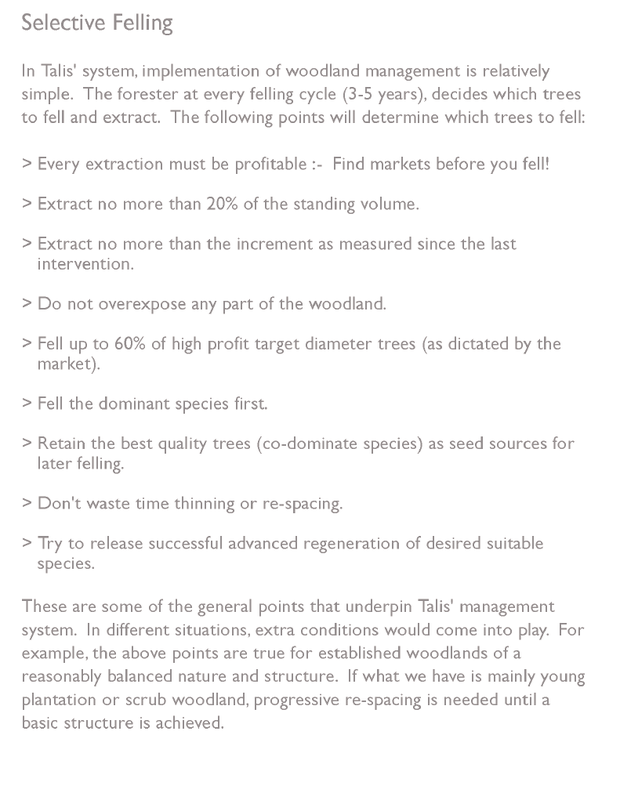 The Pro Silva Silviculture Guide is Free to Pro Silva Ireland members. What makes Close to Nature Forest Management an attractive choice for Irish farmers? Prof. Hans-Jürgen Otto is cofounder and former president of ProSilva Europe. He studied Forestry science at the university of Göttingen, Munich and Nancy. After completing his Doctorate he became a consultant to the ministery of Food , Agriculture and Forestry in Hanover, where he advised on the ecological fundamentals of silviculture, forest protection, planning and research. After qualifying as a university lecturer in 1984 he has taught Forest Ecology at the university of Göttingen and at the University of Tharandt. He has visited many parts of the world in order to further study Forest Ecology. Prof. Hans-Jürgen Otto has been a guest of Pro Silva Ireland on three occasions. ‘A forest is an area of land whose main constituents are trees. Without trees, it is not a forest.